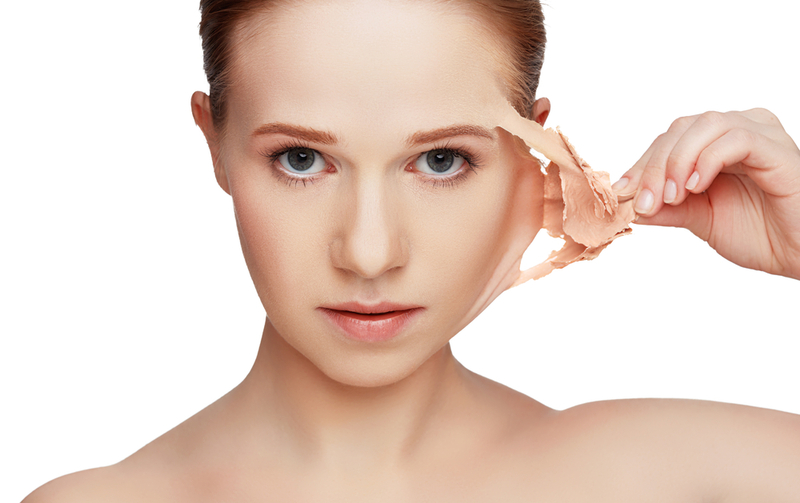 Pigmentation can develop as we age, this is due to sun exposure and a decrease in collagen. 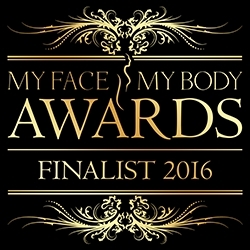 Advanced Electrolysis – The treatment consists of a minute sterilised disposable needle which is introduced to the area. A low current is used, similar to that used in Electrolysis Hair Removal. This current produces a heating effect when applied to the area and its contents coagulate. 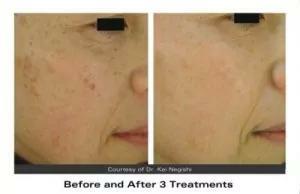 Ellipse Laser – will reduce age spots and fading over pigmentation marks. Short bursts of intense pulse light are directed at the skin and are absorbed by the pigmentation spots. The targeted areas then heat up and are destroyed. 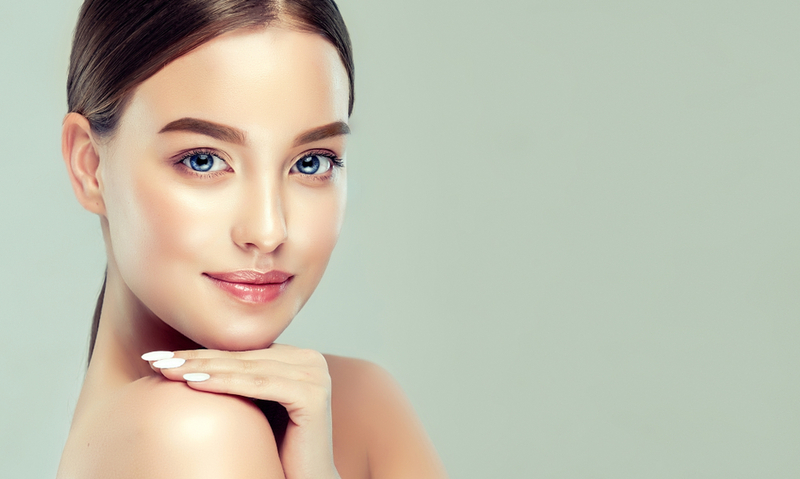 Laser treatment works by breaking down any melanin that is responsible for pigmentation in the skin, the body absorbs the pigment reducing any age spots, freckles or pigment in the skin. 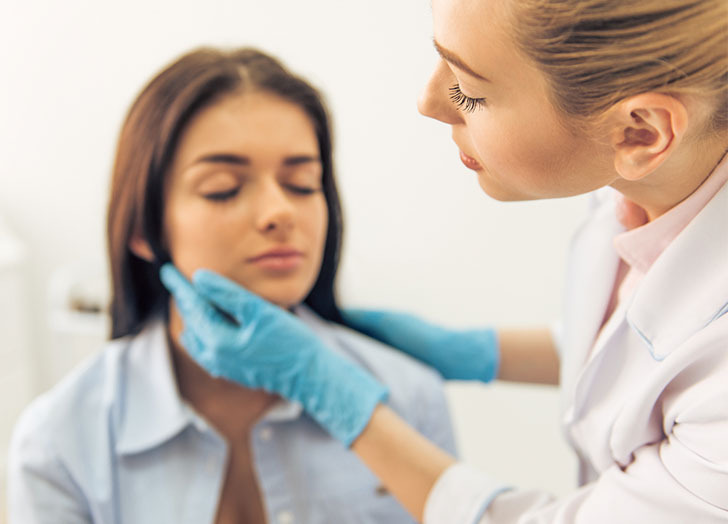 It isn’t recommended to have electro surgery or laser before going on holiday as the skin needs to heal and sun can cause the healing skin to pigment.